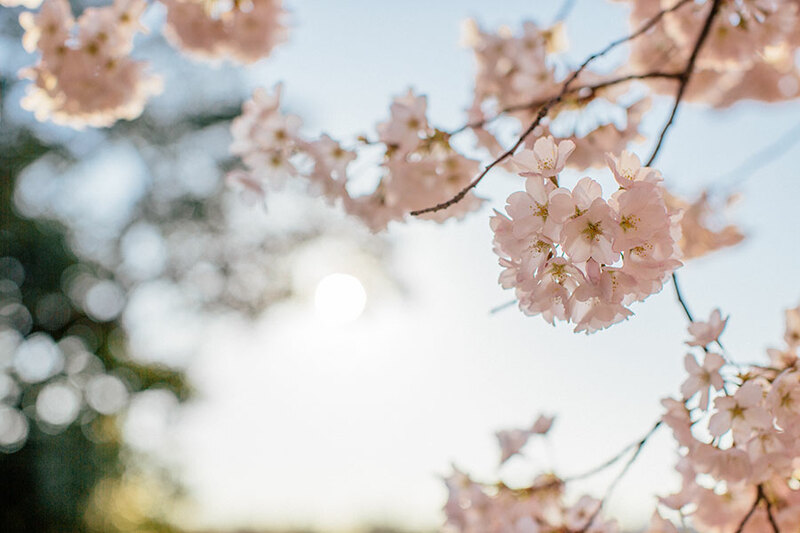 A few days ago, Erica posted about our morning at the Tidal Basin looking at the cherry blossom trees in full bloom. While Erica snapped away, I shot some video clips on my iPhone 5s and gave the slow motion feature a whirl. It’s amazing what you can capture with a device you carry in your pocket, and I often forget I have these tools on me at all times. I went ahead and edited this quick video to document the memory and share with friends and family from afar. To see another video all shot on an iPhone, check out From a Groomsman’s Pocket.